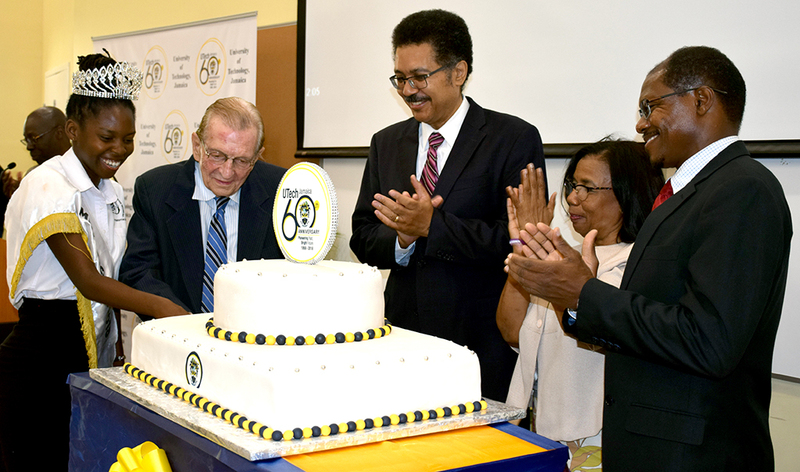 With music, dance, and inspirational speeches, the University of Technology, Jamaica (UTech,Ja) launched their 60th anniversary celebrations on Tuesday, March 20, 2018 under the theme “Pioneering Past; Bright Future”. 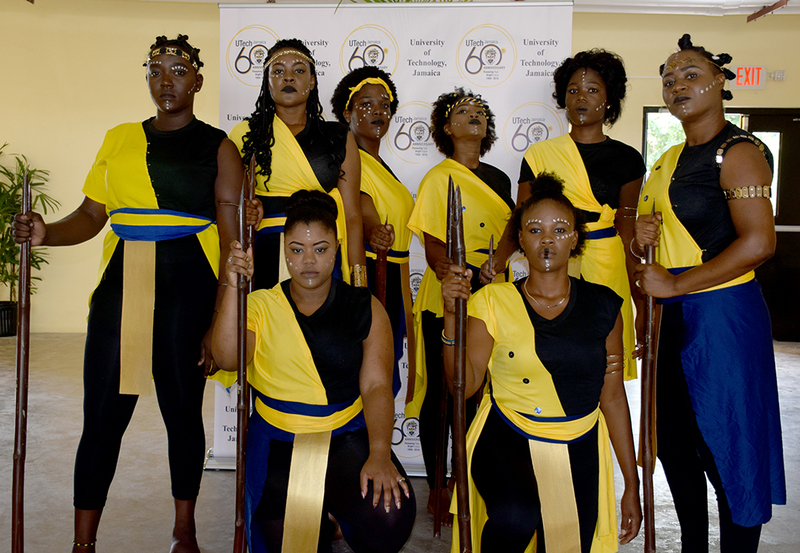 The Lunch which took place at the Shared Facilities Building on the Papine Campus, began with a marching band and parade from the front of the school to the amphitheatre. The march, led by the Tivoli Marching Band was followed by staff and faculty members of the university parading through the school. The day’s Forum came to a start with a presentation of the 60th Anniversary Symbol by Miss UTech, Ja 2018, Alecia Bailey and the Student Union President, Granville Knight. After opening remarks from the chairman, Prayer by the UTech, Ja Chaplin, Mrs. Carol Richards and the university song led by the university’s choir, the day’s activities was off to a stead start. 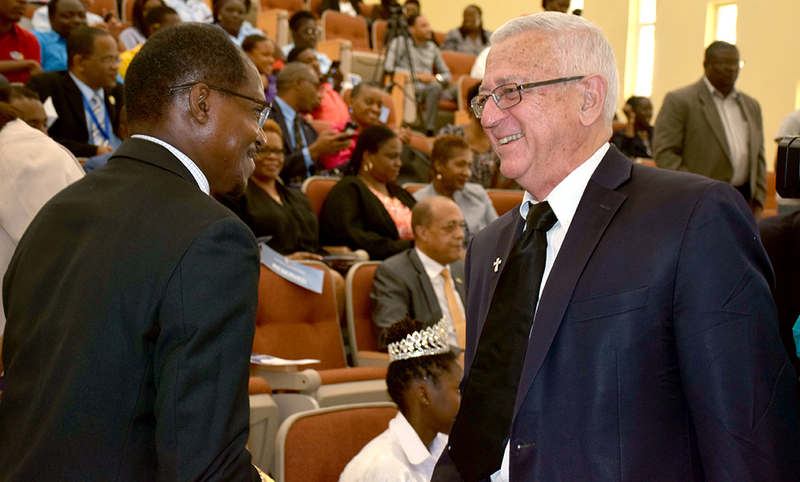 “We should all work collectively to create a even stronger university” were the works spoken by the University President, Professor Stephen Vasciannie in his welcome address. Professor Vasciannie spoke on the different mild stones that the university has reach since its establishment in 1958. He highlighted achievements from the opening of the Sculpture Park to the Shared Facilities Building in 2017. Senator the Hon. 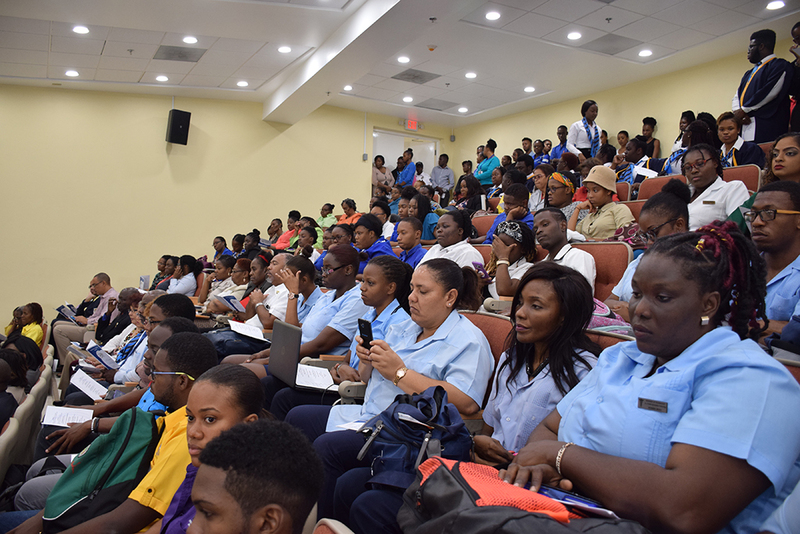 Ruel Reid, while greeting the audience, spoke of a possible partnership with the university and the Education Ministry to aid lesser fortunate students, such as those who were on the PATH Programme with university expenses. 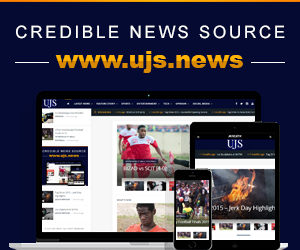 The day proceeded with Various performances from the UTech, Ja Dance and Theatre Arts Elective Group, Musical performances from the Choir and UTech, Ja Instrumental Band along with a dance piece from the Introduction to Dance Elective Group. 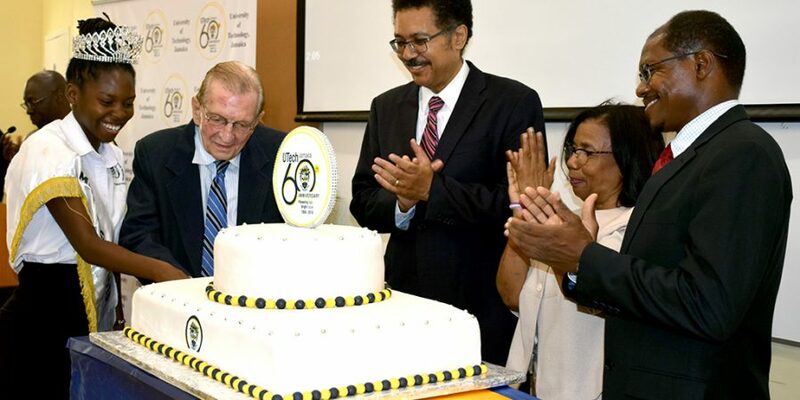 The key note address was delivered by University’s Chancellor, The Most Honourable Edward Seaga followed by the cutting of the anniversary cake and closing remarks by the Chairman which ended the day.